Minneapolis-based instrumental Prog/Doom goliaths ZEBULON PIKE unleashed their Space Is The Corpse Of Time full-length in 2011. Inspired in equal parts by heavy sounds of the ’70s (Mountain, Pentagram, Captain Beyond, early Judas Priest), Progressive Rock (King Crimson, Rush), and 20th century Classical (Bela Bartok, Arvo Part, and many others), the self-released, five-track offering is the band’s fourth and most ambitious work to date. Dubbed “an epic feast of might and majesty” by Aquarius Records, ZEBULON PIKE churn an intriguing mixture of melodic melancholy, old-school guitar-isms, and Wagnerian dynamics that marks a mighty presence in the world of heavy music. As a treat for those who’ve yet to witness the band’s unsung sonic sanctity, the fine folks at The Obelisk are currently streaming Space Is The Corpse Of Time in its entirety at THIS LOCATION. 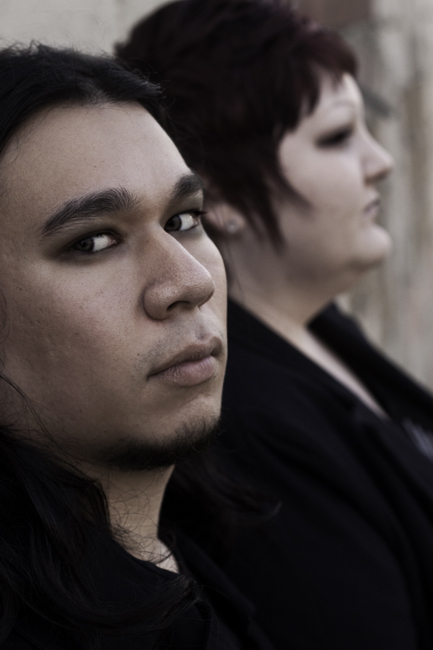 IGLOO WARFARE – A Metal Odyssey Interview! IGLOO WARFARE – Brandon Ortiz, aka Eski, is a very busy guy these days. It is a minor miracle that Metal Odyssey caught up with him recently, to get a Metal lowdown on his side project Igloo Warfare. Metal instrumental ear candy is how I best sum up Igloo Warfare. With Eski being in full control of it’s creation, from playing every instrument heard, through production, to the final recorded songs, Igloo Warfare is his work of Metal art. Songwriter, multi-instrumentalist, vocalist, band manager, promotion and marketing manager, record label owner (Final Breath Records) and every other imaginable title associated with overseeing his music getting heard and noticed, is what Eski is all about. Eski isn’t taking a bow to the “do-it-yourself” crowd, he is leaping over them with his envious drive and passion for the music he loves to create. Stone: So, Eski, how did the name Igloo Warfare come about? Eski: I got the nickname “Eski” when I was about 15 years old, mainly due to the fact of looking like an eskimo, and being able to withstand the cold weather. I liked the idea of eskimos being up to something inside those igloos, so I went with “Igloo Warfare”, being a random Rock Band name I made up on the spot. Stone: What inspires your songwriting for Igloo Warfare? Eski: I love writing music, and usually what happens is I have a lot of Morphine Killer songs on the backburner, ready for vocals. But sometimes I will write songs for a particular mood, such as being an energetic video game song, or a moody movie song. Stone: What comes easiest for you, writing music or playing it? Eski: Writing it, definitely! There’s a lot of nuances that come around when it comes down to recording, and it has to be perfect. I have experimented with writing on the spot to the drums I program, because sometimes you just have to go where the music takes you. Stone: I get that “Escape From New York” vibe on “Spider Whispers Death”. Did you initially set out for a Science Fiction meets Horror element with Igloo Warfare’s sound? 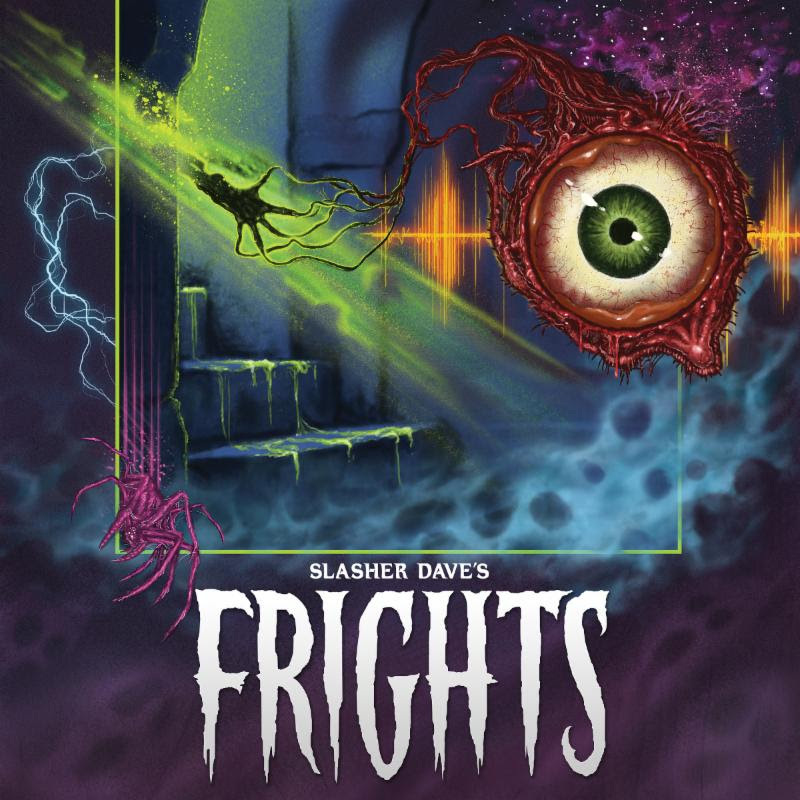 Are you a fan of John Carpenter’s haunting movie scores? Eski: I didn’t really set out for that vibe, but I wanted a sort of eerie vibe with the music, mixed with metal.. maybe that is the music version of science fiction meeting horror! Without knowing it, I have been influenced by John Carpenter! I love the Halloween movies, and Big Trouble In Little China (I loved that they got the idea for Raiden from Mortal Kombat from this movie). Stone: Do you see your instrumentals being better suited for motion pictures or video games? Perhaps both? Eski: I’d like to hope for both, but possibly more video games. I’d really like to get into either area if I could, though! I grew up with video games that had awesome music that helped inspire the mood, and I hope to do the same one day. Stone: Will vocals ever be added to Igloo Warfare’s music? Eski: I would like to think so! If they do, most likely they are going to end up a Morphine Killer song, unless someone else does vocals as a guest spot, and maybe we can release it as such. Stone: With “Dopeth”, is it safe to say you are a fan of Opeth? Eski: Absolutely, I love Opeth. Mikael Åkerfeldt is one of my favorite vocalists. Metal Odyssey Note: Check out below, the Metal instrumental of Dopeth for yourself, courtesy of IGLOO WARFARE! Stone: What’s the latest news you can share about Morphine Killer? Eski: We’ve been working on ten or so songs that still need a bit more fine tuning. We’ve been really busy with our upcoming baby release than CD release, so please excuse us! Stone: You and Belle are very much excused! A new baby on the way is much more important! Stone: You’re also currently busy helping out Faiths Edge, handling the bass duties. What’s that been like? Eski: It’s been really fun to just jam with friends and not feel the pressure of taking the reins so much. It’s also a really fun learning experience to work with another song writer and be able to bounce ideas off of each other. I helped him write a new song which might or might not appear on his next CD, so we’ll just have to wait and see! LONG LIVE ESKI AND HIS MUSIC. 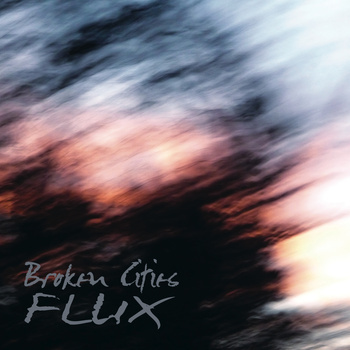 BROKEN CITIES – A Post Rock duo named Broken Cities from Oakland, California are releasing one single at a time… from their digital album – Flux. Ravi is the first instrumental single to be heard and released from Flux. Broken Cities “method of release is kind of like a pledge drive, there are 6 more tracks on Flux, in order to release them they need 6 goals in donations”, as so stated from their website. 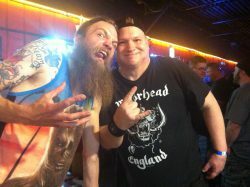 A Metal buddy of mine, Mike, sent me the info and link to Broken Cities and he is quite stoked about this musical duo. After listening to Ravi multiple times, I can appreciate it. Broken Cities will eventually benefit from some better production as they continue onward in their musical quest, in the meantime Ravi is a fine instrumental to listen to. My appreciation for this song lies in the fact, that many bands I’ve followed over the years do incorporate diverse and progressive sounds within the structures of their songs. The Electric Light Orchestra, Dream Theater and The Mars Volta are such bands, to name a few. Atmospheric and yes… calming is Ravi. Sometimes I do take a two minute break from my Metal… it’s all about music at the end of my Metal day. * Album artwork for Flux by: Ty Ennis and May Juliette Barruel. There is a ton of music out there to be heard every minute of the day. I like branching out and listening to the “unknowns” too. I wish Broken Cities all the very best in their selling their song Ravi and the other 6 songs they have in the wake. Go Get ‘Em Broken Cities!